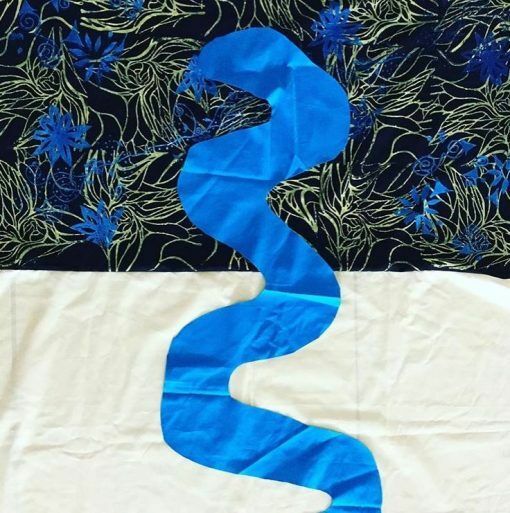 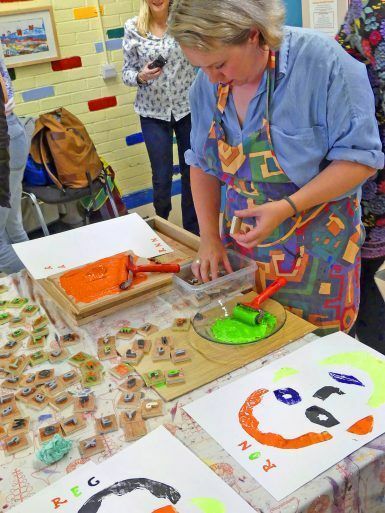 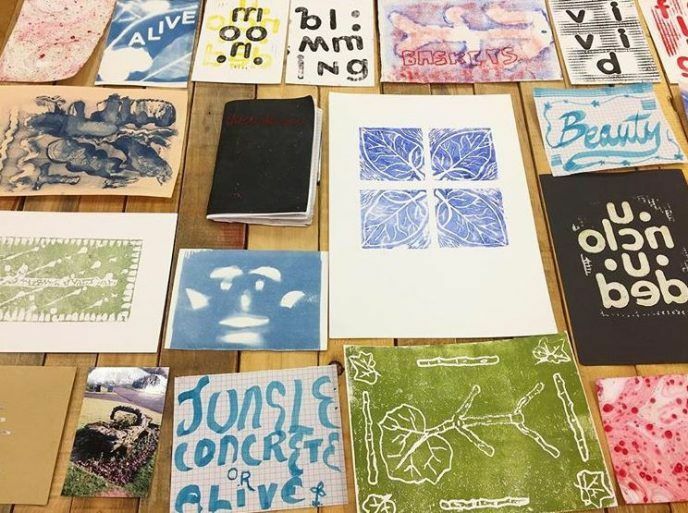 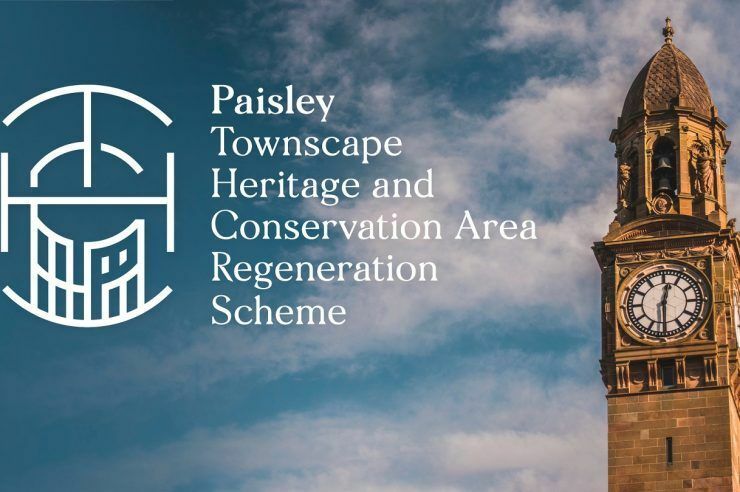 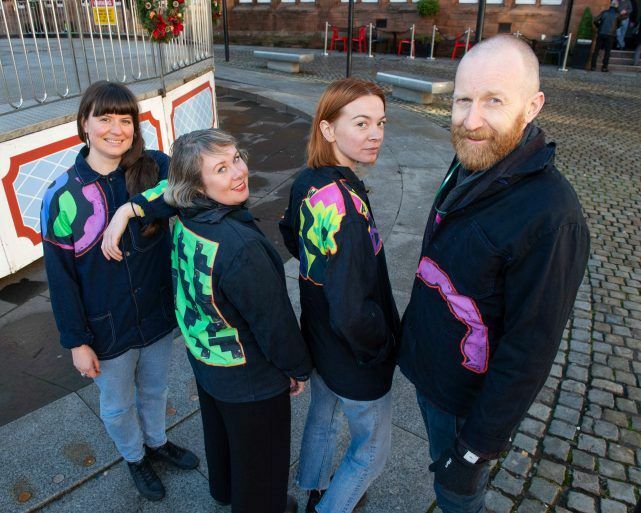 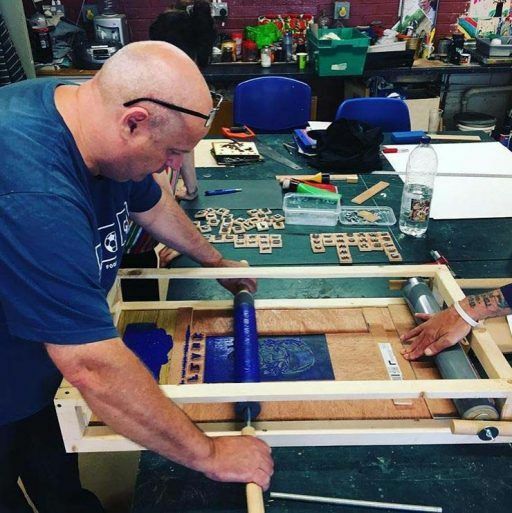 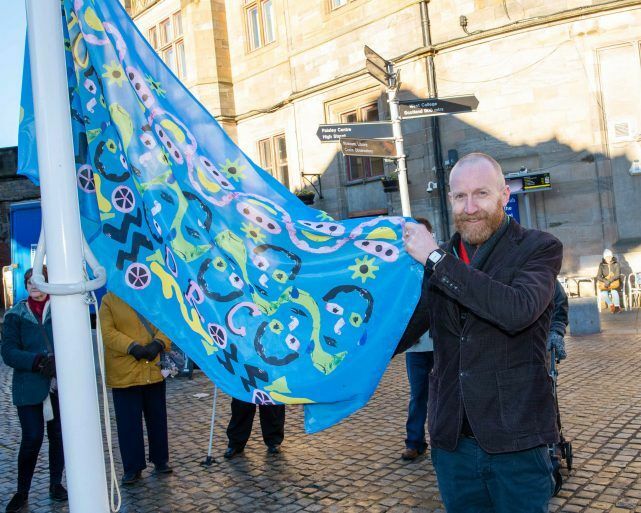 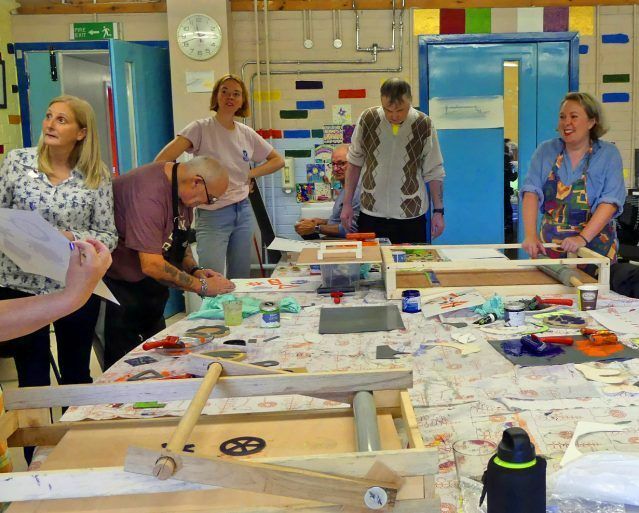 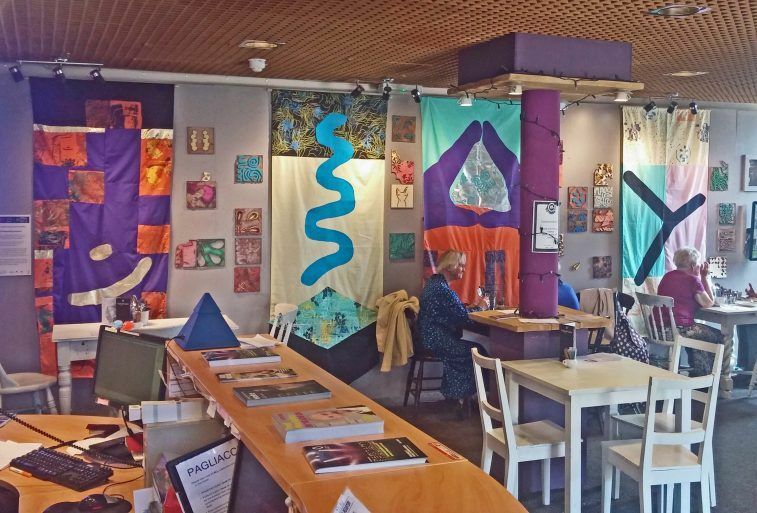 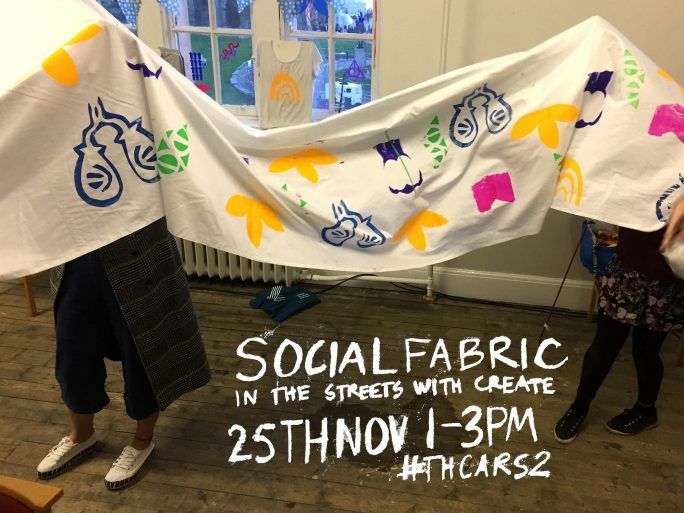 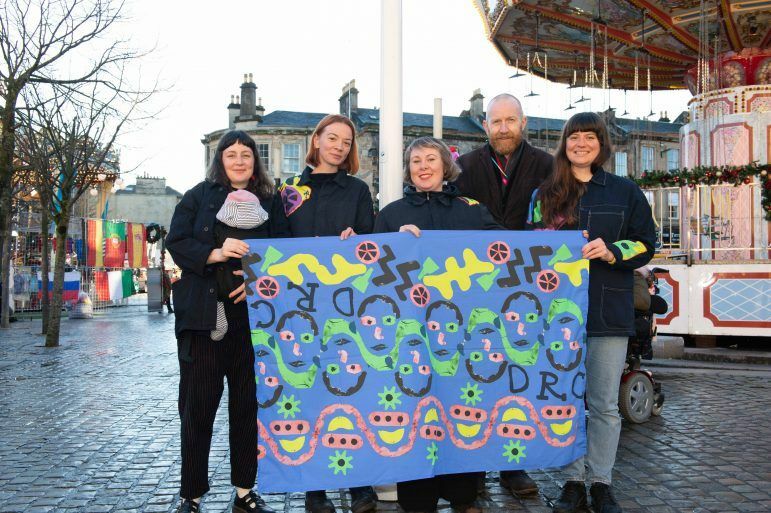 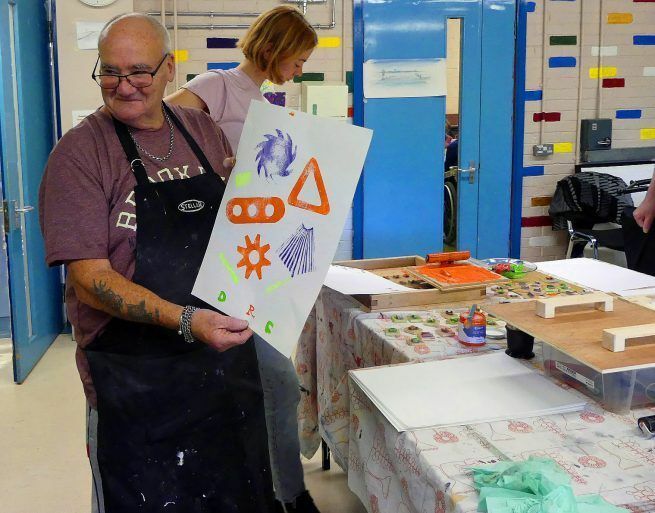 A visual artists group – Ruby Pester, Nadia Rossi, Rachel Walker and Roos Dijkhuizen – is collaborating with a number of community groups to create temporary artworks inspired by Paisley’s printed textile collections. 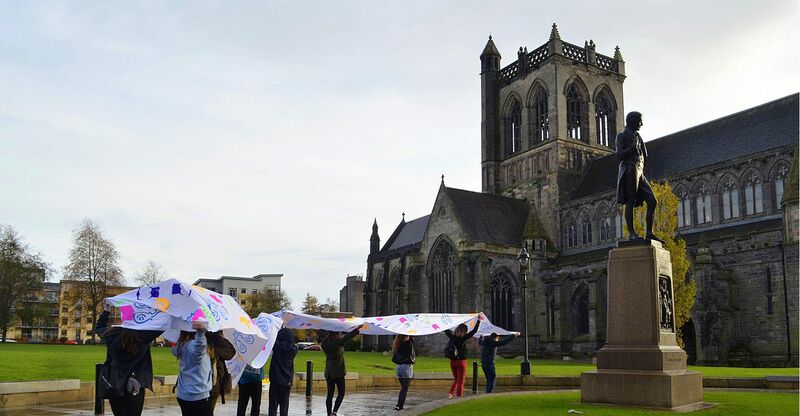 The project comprises 80 workshops and 8 town centre interventions. 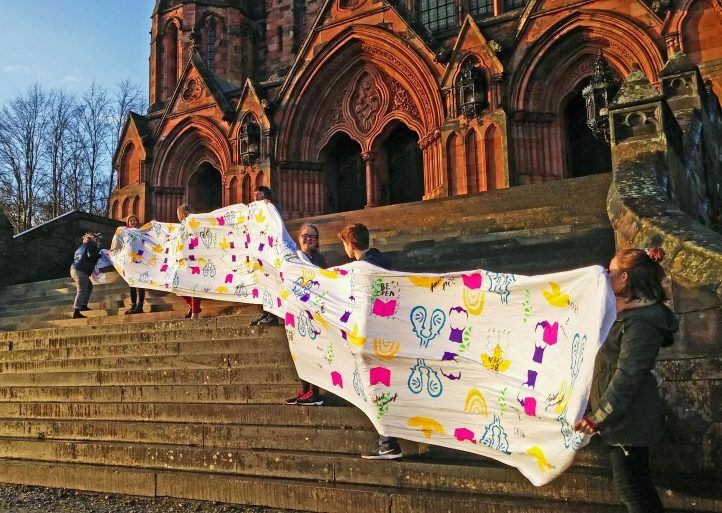 In partnership with RAMH, Create Paisley, the Fine Art department at WCS, DRC and SMHAF. 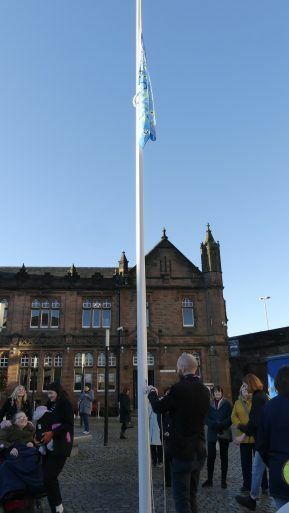 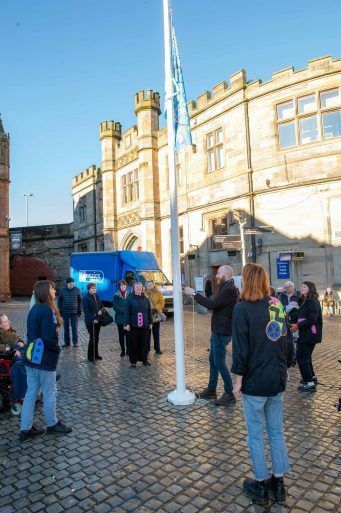 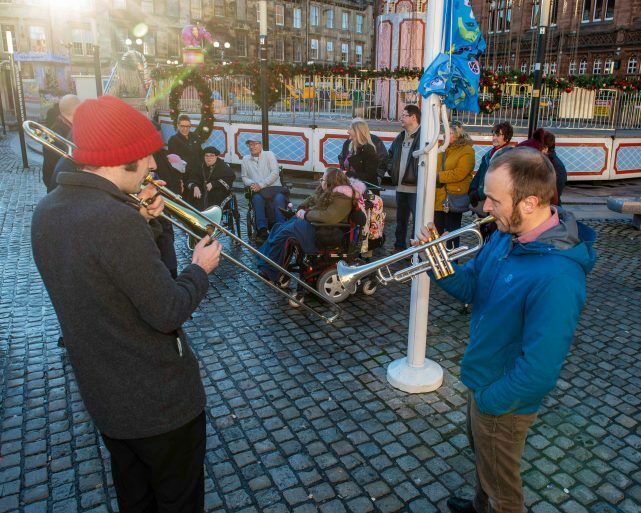 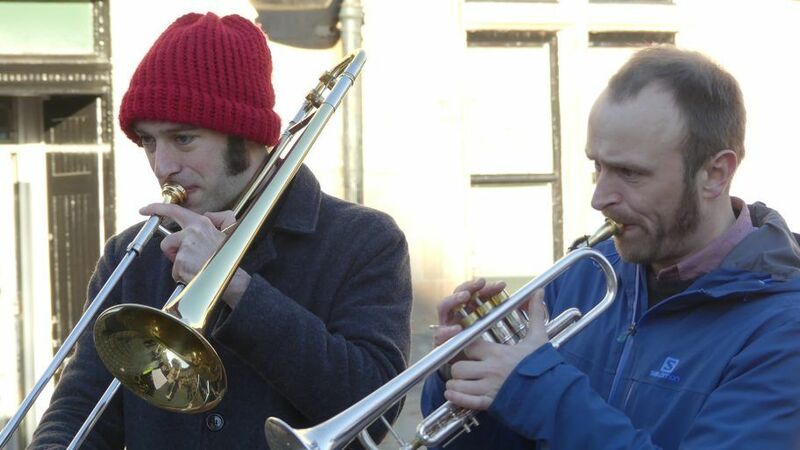 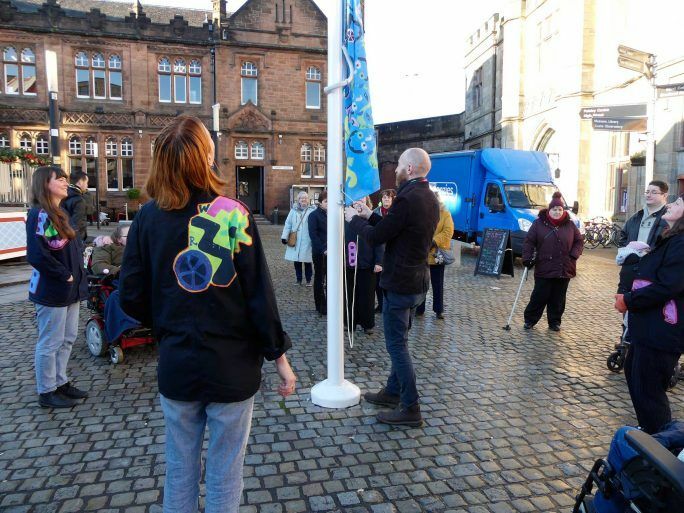 A celebratory flag-raising event took place in County Square, Paisley attended by musicians and performers. 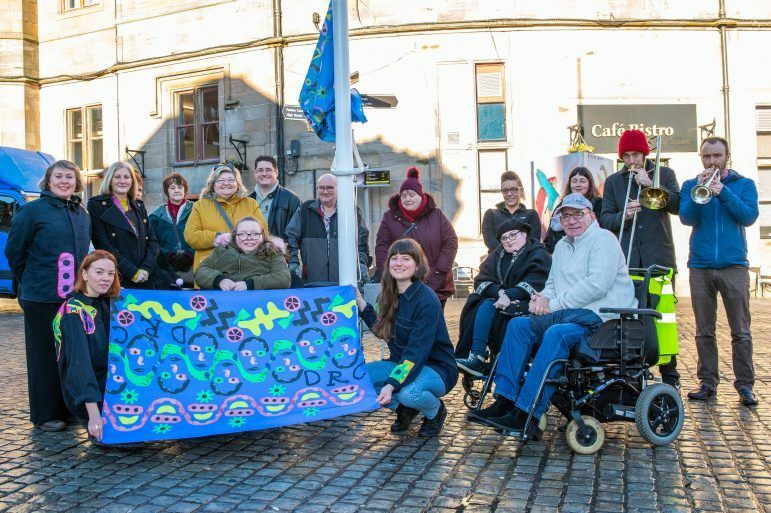 The flag was designed and produced by Threadlines in partnership with the Disability Resource Centre. 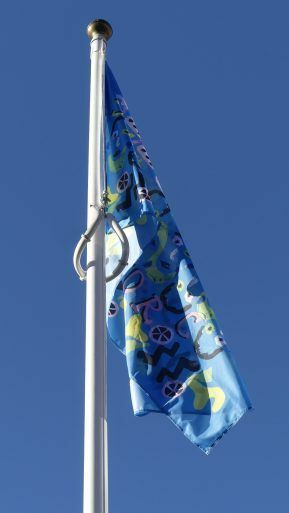 The flag will be flown from the 3rd December to the 10th December, 2018.